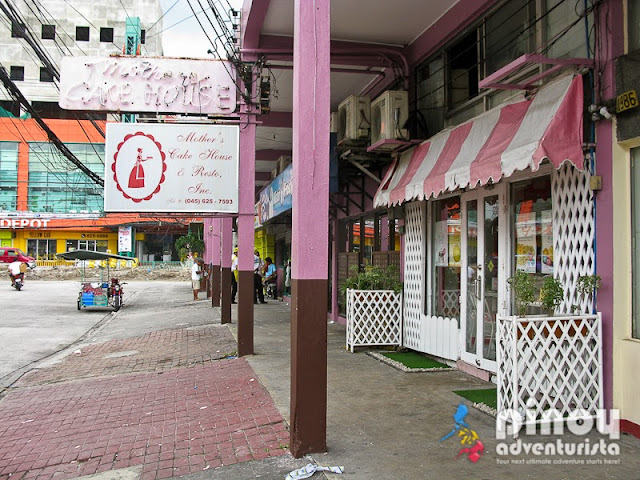 Mother's Cake House and Resto is a family owned and operated bake shop and snack bar along Marlim Avenue, Diamond Subdivision, Balibago Angeles City, Pampanga. It offers delectable snacks and mouthwatering breads, pastries and cakes fit for any occasion. 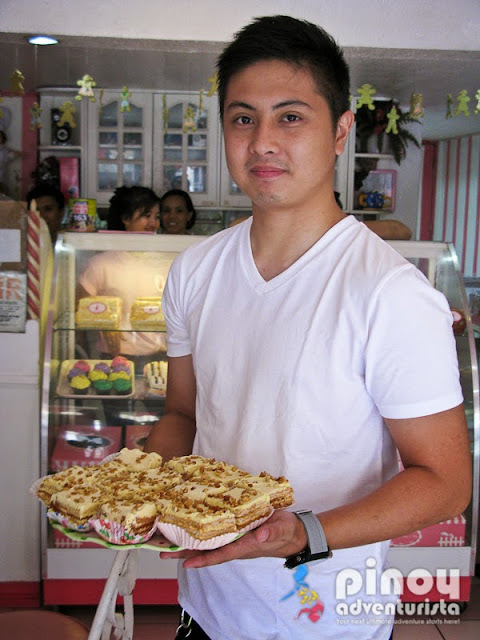 During the recently concluded Metro Angeles Food Tour 2014, we were able to visit Mother's Cake House and had a taste of their mouthwatering snacks and pastries. 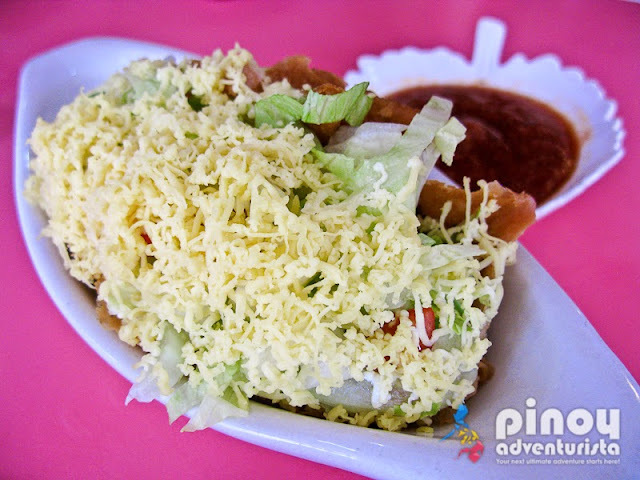 A traditional Mexican dish that uses crispy wheat tortilla with a filling of ground beef, vegetables and loads of cheese. Mother's Cake House's tacos is very filling and tastes so good. It is best eaten with your hands. Yummmm! 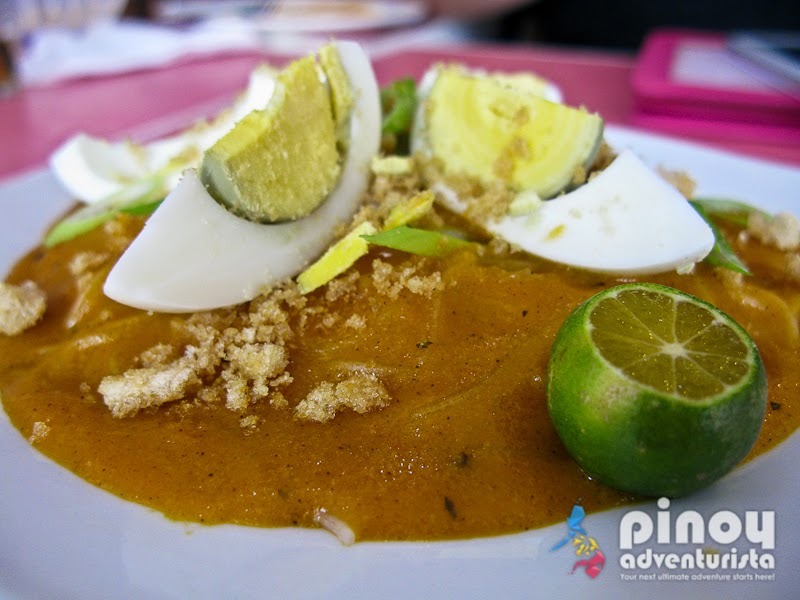 Also known as Pancit Luglug, it is made from thin bihon noodles and topped with a thick red-orange shrimp sauce. It is then added with other ingredients such as cooked shrimp, boiled eggs, crushed chicharon and tinapa flakes. 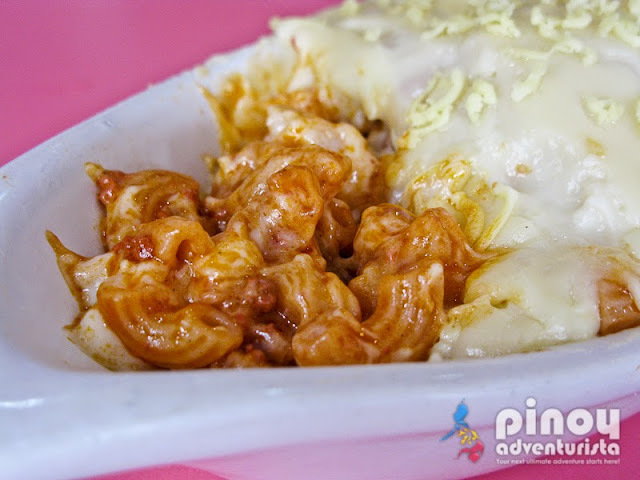 This one is a very tasty and flavorful dish that will surely relieve your hunger. OMG!!! Their Baked Mac tastes so heavenly. The macaroni are cooked so perfectly and it has the right blend of flavors. And oh, it has lots of melted cheese. Yummmm! This is my favorite among the snacks they offers us. Soft and has the right nutty taste. It is also not too sweet and has a lot of nuts. At first, I thought it was really a cake. But to my surprise, their version of Banana Cake is also the same as Banana Bread. It was good. It has the natural taste of banana in it. 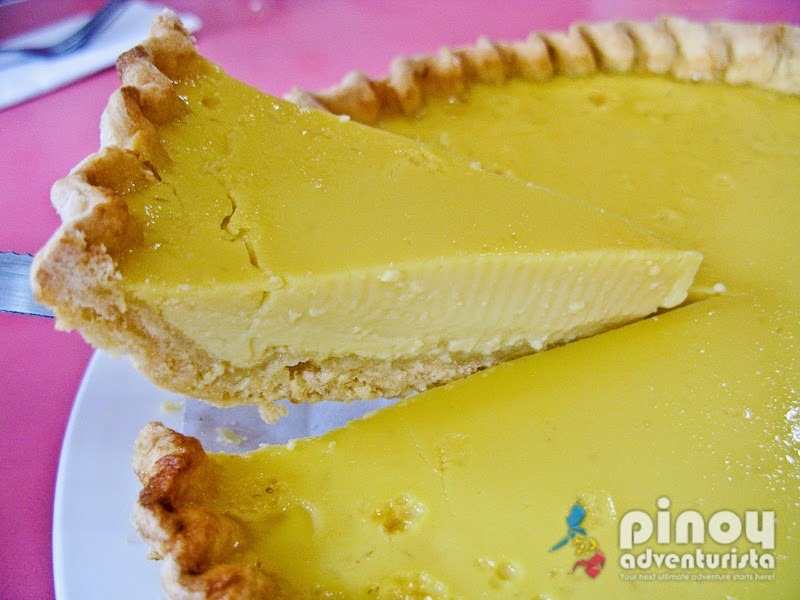 Their egg pie is rich and delicious yet not too sweet. 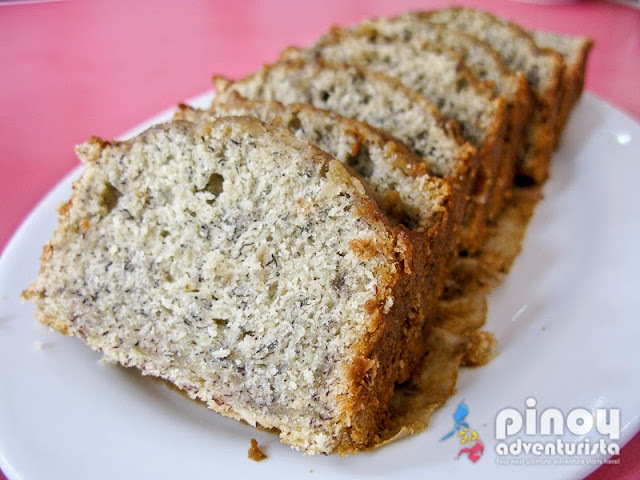 This one is light and moist; not overly sweet and wonderfully delicious. For 25 pesos each, this is very affordable. 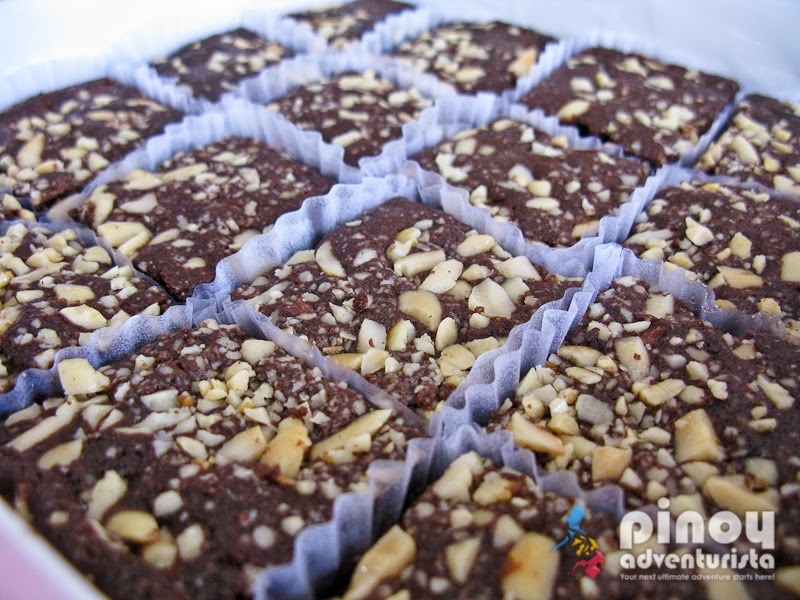 Fudgy and chewy brownies with bits of nuts on top. It can be bought on beautifully packaged box with 16 pieces of brownies perfect for pasalubong. 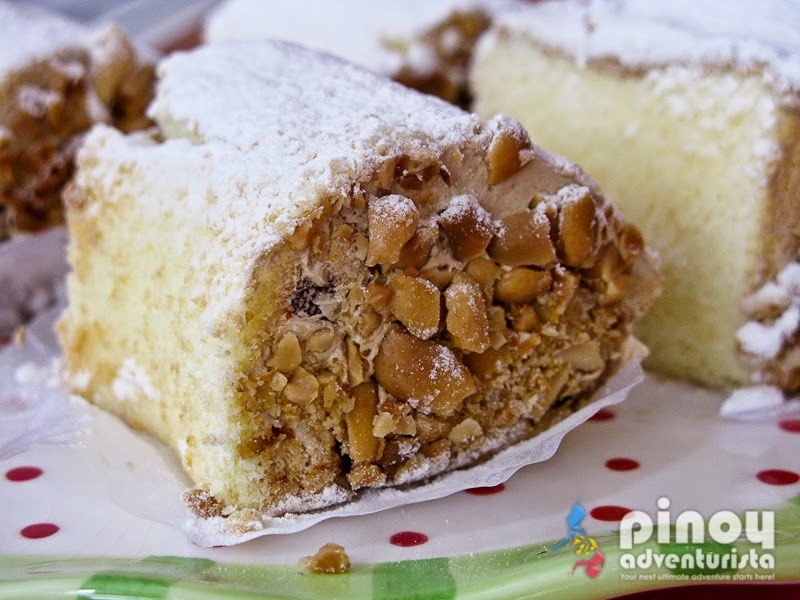 One of their best-sellers, Sansrival is a Filipino dessert cake made of layers of buttercream in multiple layers of meringue infused with chopped cashews. It is chewy, buttery, nutty, crunchy, luscious and sweet all at the same time. 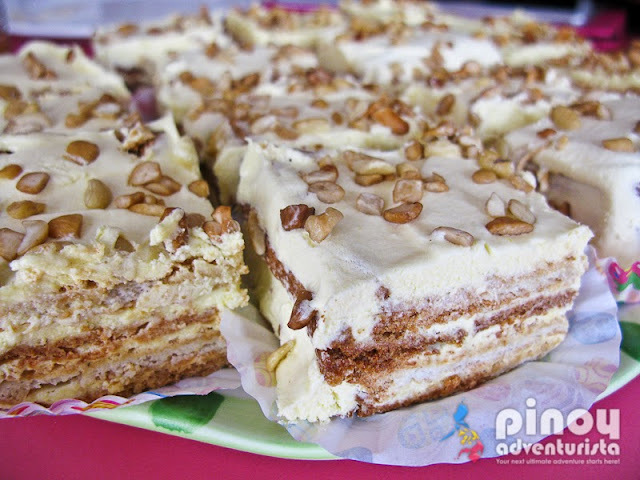 This is by far the best Sansrival I've tasted. Overall, Mother's Cake House and Resto didn't disappoint me. 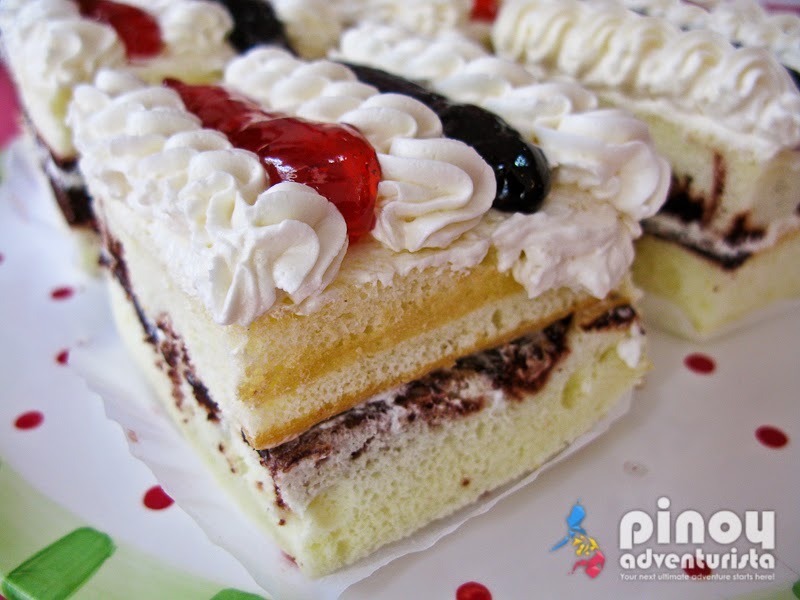 The quality and taste of their snacks and cakes are recommendable. The staff are nice, polite and very attentive. For the quality and serving size of their food, it's quite affordable. So, if you're in Angeles City and craving for some sweets, visit Mother's Cake House and Resto for that quick sugar fix. 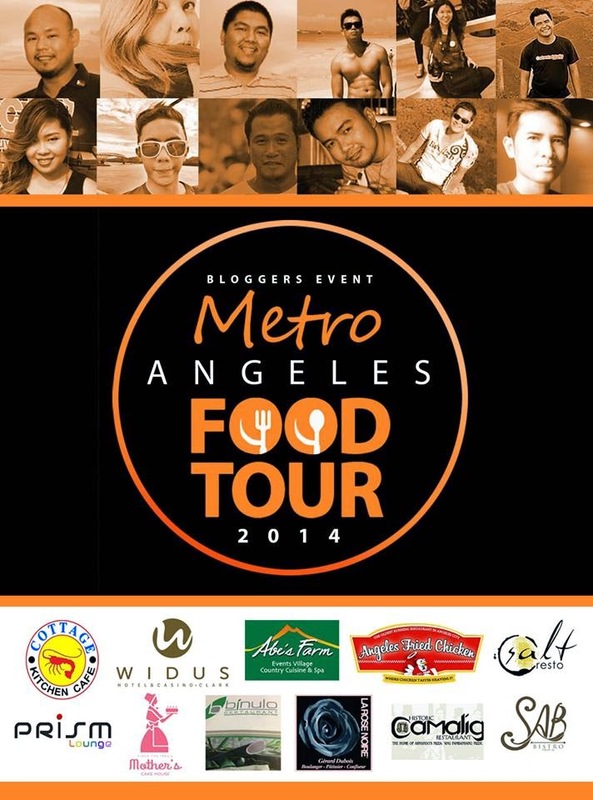 Disclosure: Mother's Cake House and Resto is one of the Partner-Restaurants of #MetroAngelesFoodTour2014. Thank you for hosting us in Angeles City! I wanna go back for the best baked mac and cheese I've tasted in my life! Hi, I'm interested in joing bloggers event like this. How to join? Hope for a prompt response. Thank you!